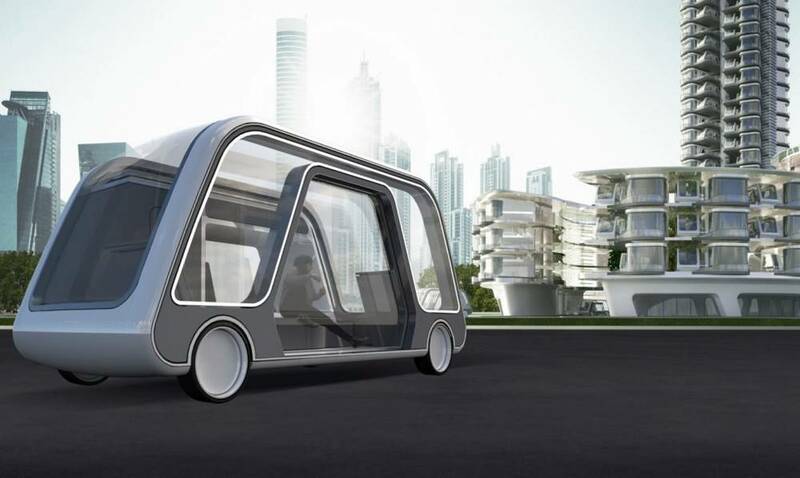 Autonomous Travel Suite designed to be a tiny hotel suite on wheels. 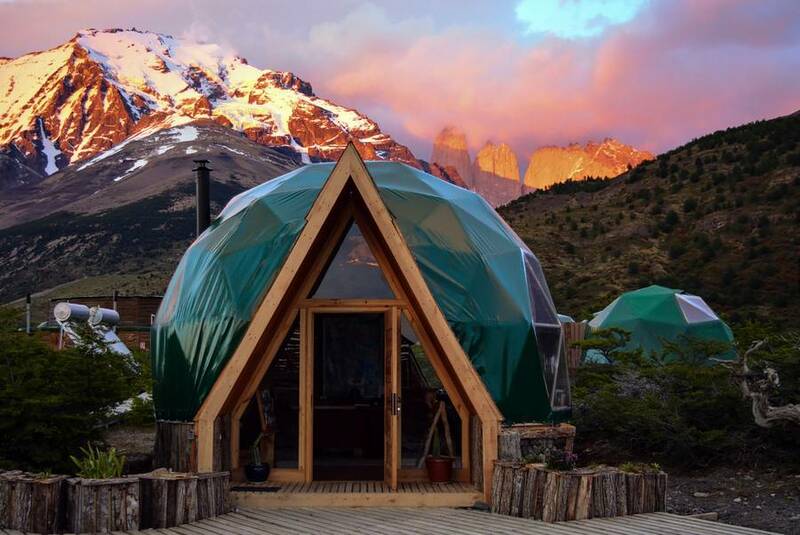 EcoCamp Patagonia – Torres del Paine, world’s first geodesic dome hotel. 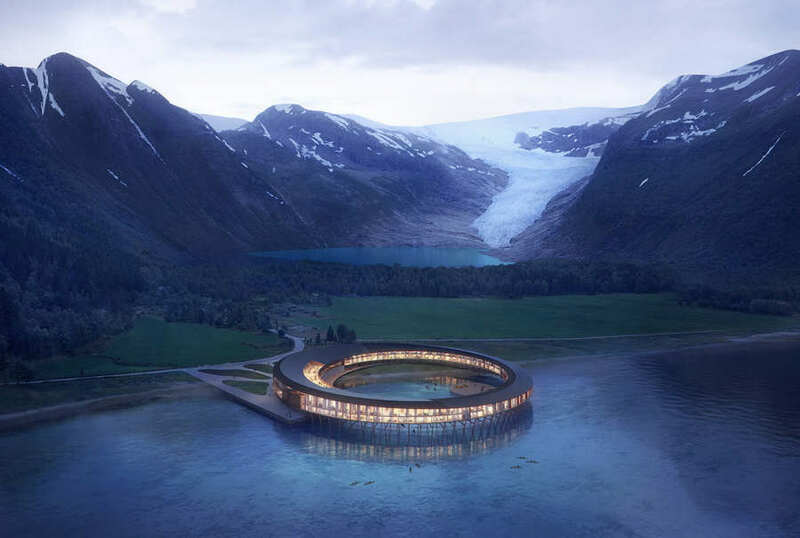 “Svart” hotel is the first building to be built after the energy positive Powerhouse standard in a Northern climate. 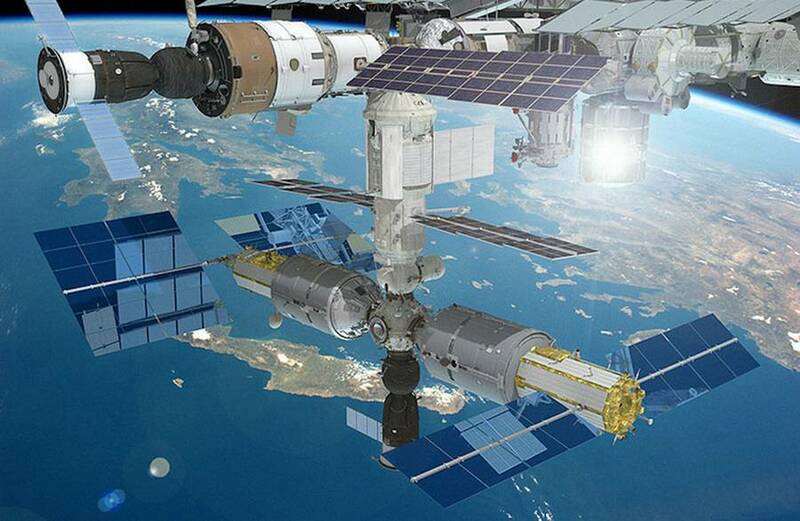 Russia planing to build a Luxury Hotel on the International Space Station. 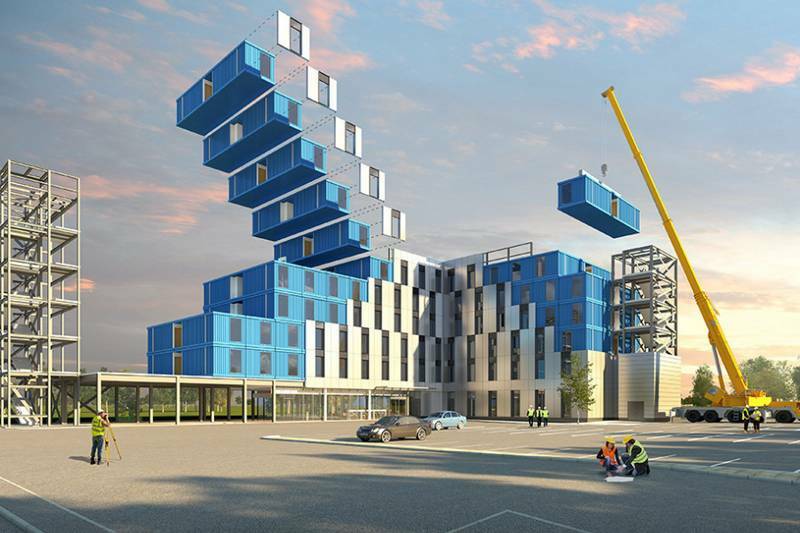 A unique prefab from steel shipping containers hotel, in Manchester. 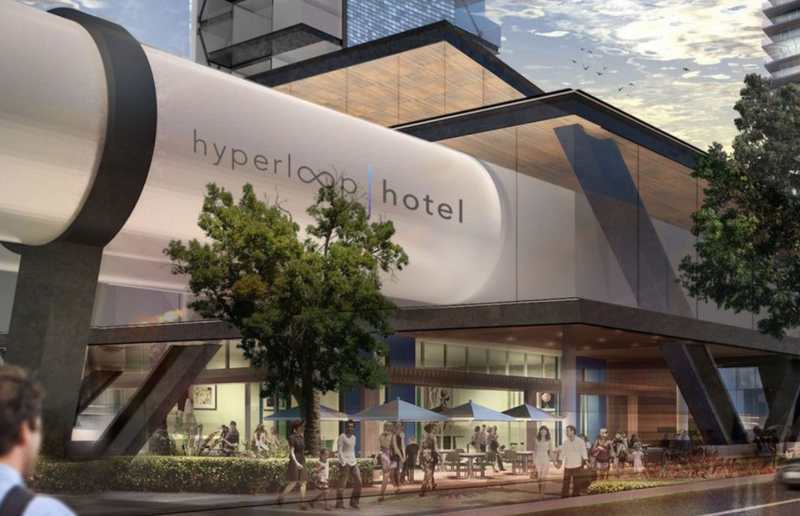 Welcome to the Hyperloop Hotel. 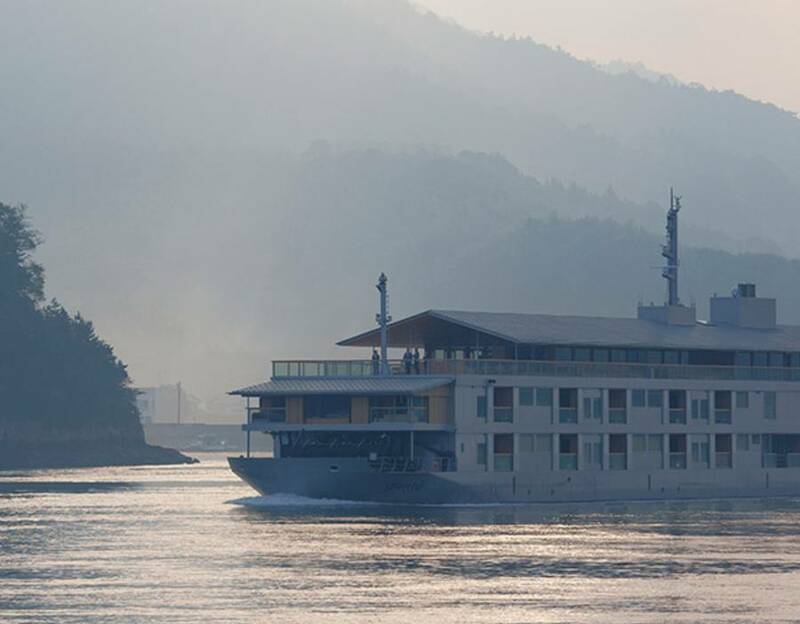 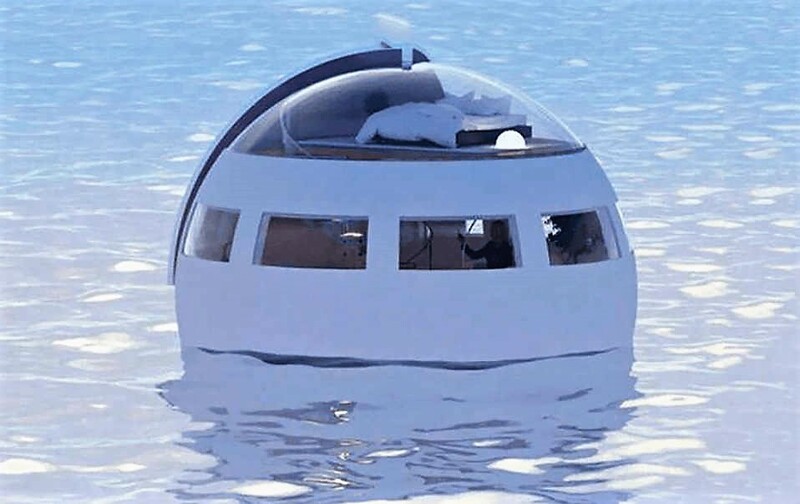 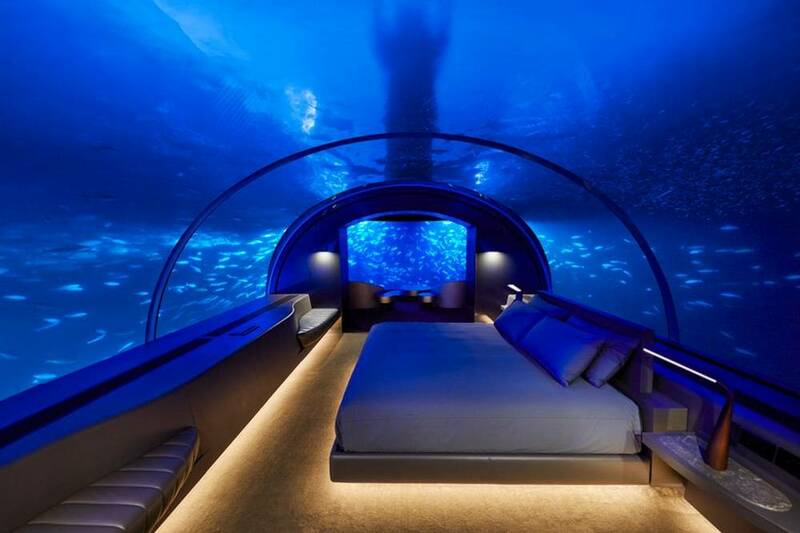 Guests arrive here via high-speed ‘bedroom pods’ docking at the futuristic building. 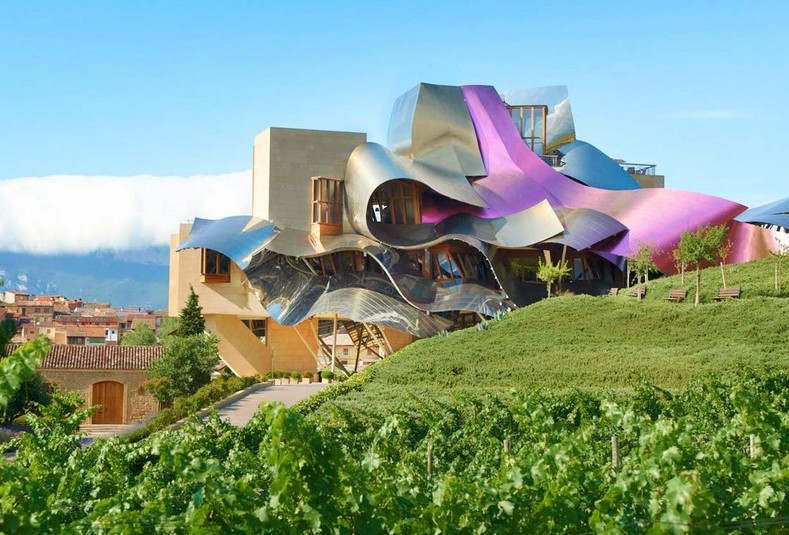 This masterpiece, the Hotel Marqués de Riscal, created by Frank Gehry in 2006, has become a highly sought after contemporary, luxury retreat.